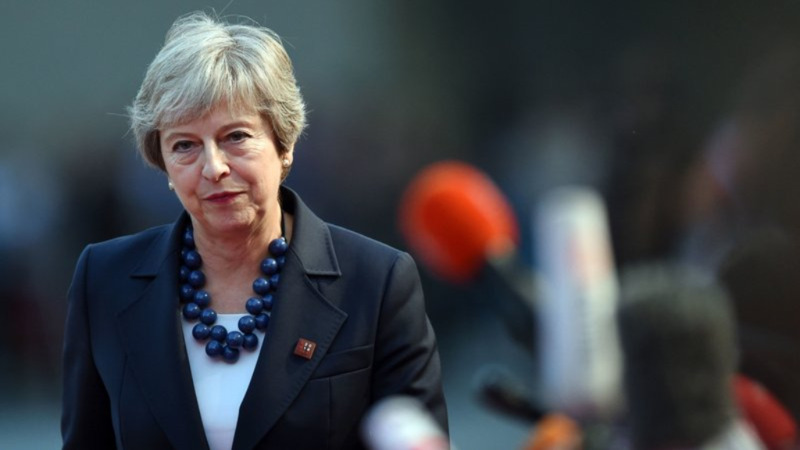 British Prime Minister Theresa May's Brexit blueprint was in tatters Friday after the European Union rejected it at a summit in a move that the U.K. media branded a "humiliation." European Council President Donald Tusk said bluntly at a meeting in Salzburg, Austria, that parts of May's plan simply "will not work," while French President Emmanuel Macron called pro-Brexit U.K. politicians "liars" who had misled the country about the costs of leaving the 28-nation bloc. Despite all the heated British rhetoric, the EU's position is not new. May's "Chequers plan" — named for the prime minister's country retreat where it was hammered out in July — aims to keep the U.K. in the EU single market for goods, but not services, in order to ensure free trade with the bloc and an open border between the U.K.'s Northern Ireland and EU member Ireland. Miller said the EU had "made it very clear where they stand and the U.K. has been so focused on its own infighting that they actually have not been listening." "How can (May) have been so badly advised? It stinks of incompetence, the whole thing, when the moment of reality is only four weeks away," Miller told the BBC. May said that would "divide the United Kingdom into two customs territories." She said Britain "will be bringing forward our own proposals shortly" about how to break the impasse. Dealing with the EU is only part of May's problem. 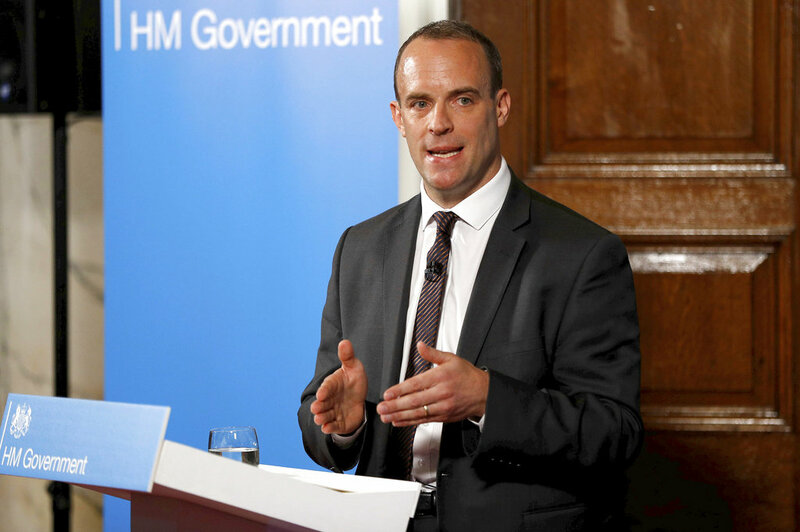 Her Chequers plan also faces opposition from pro-Brexit members of her own Conservative Party, including former Foreign Secretary Boris Johnson, who say it would keep Britain tethered to the bloc, unable to strike new trade deals around the world. 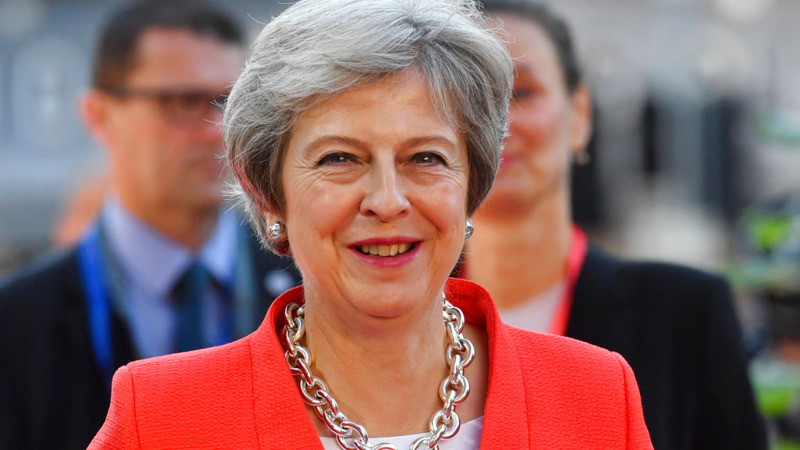 Conservative lawmaker Stephen Crabb said that May — assailed from all sides — should keep her nerve. "The first rule is, don't panic," he told the BBC. 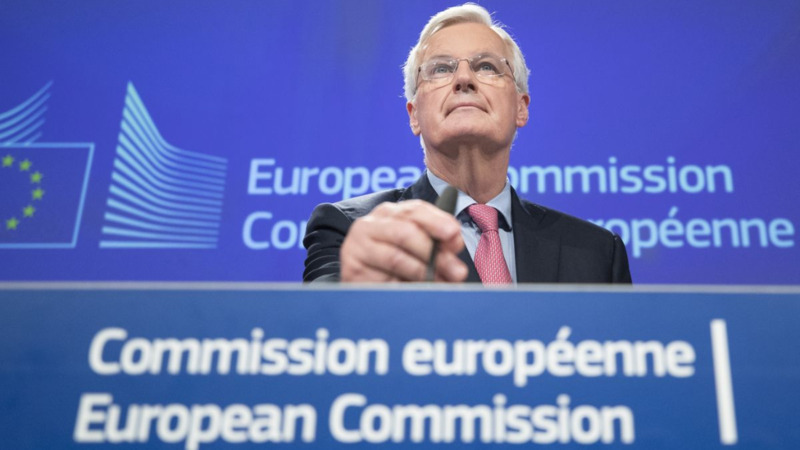 "One of the outcomes the EU leaders wanted from yesterday was for Britain to go away, push the panic button and re-think, but the prime minister needs to stick to her guns."